Lessons learned from performing storm cleanups. 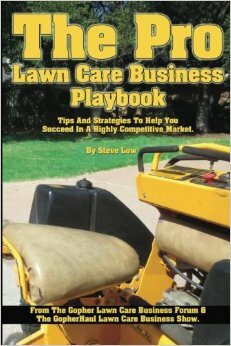 Cold calling on overgrown lawns? A quick way to estimate a brick paver landscape job. Overgrown lawn handled with modified lawn mower. 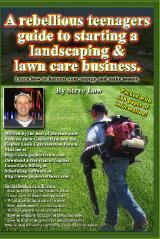 Promoting student lawn care services. 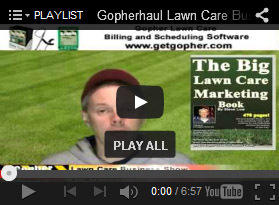 How to bill customers for an annual mowing contract? Lawn stopped growing cause of heat. Now what? 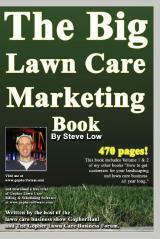 How to get bi-weekly mowing customers to become weekly. How to price a 4 acre mowing job. 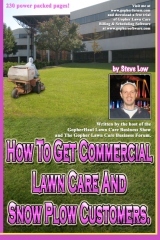 Should I drop off commercial lawn care proposals? 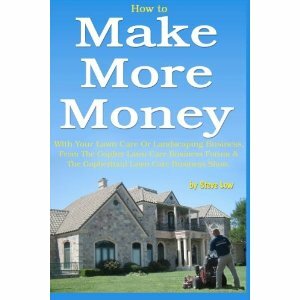 How to bid a 3/4 acre residential lawn mowing job. Best way to remove ground ivy. Mowing very tall grass for the city. 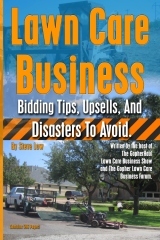 When should you reopen a lawn care contract, midseason? How I bid a 35 tree planting job. Mowing at big chain stores. How to deal with weeds and gravel. Way underbid a craigslist lawn care job. 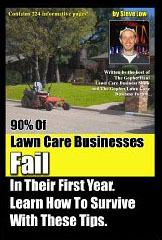 New lawn customers want estimates over the phone. 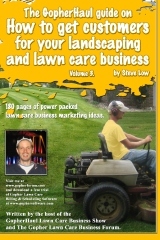 Should I mow larger lawns or stick with smaller ones? 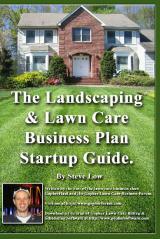 Should I offer a warranty on a sod installation? 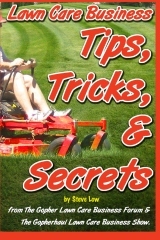 Stump grinding and how to charge for the service. How to charge for a steep roof gutter cleaning. 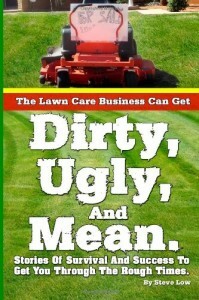 My first lawn care bidding experience. Shot down.